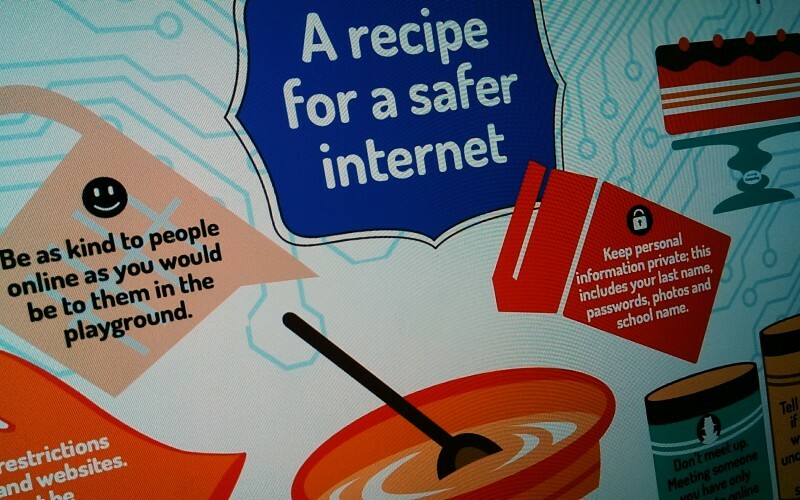 Our friends over at Rising Stars have created a great esafety poster exploring how to keep safe on the internet. As a bonus, they're also running a competition for schools to win fantastic prizes! We like these posters on Digital Citizenship and that the creator encourages all teachers to share their resources too. Positive and clear messages to share in your classroom and school. How Can I Teach My Children To Be Nice On The Internet?